Utilizing a legal video can be a great way for lawyers to share ideas and specifics that are applicable to most situations. Because many people who seek advice from a lawyer often have the same questions, providing such a video that answers some of the basic questions that are sure to pop up can save everyone involved a great deal of time and frustration. 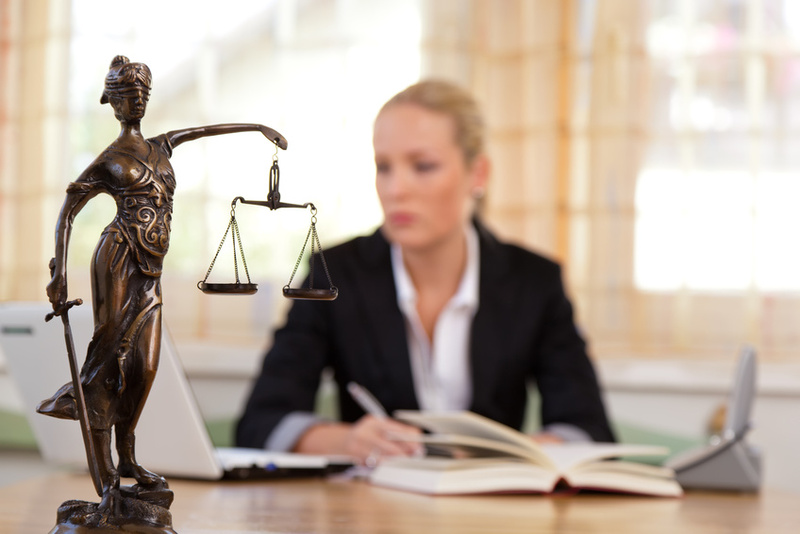 Another way a lawyer can easily use a legal video is in the course of a defense. By using such legal videos, an astute lawyer can easily give the members of the jury, as well as the judge, a useful reference in which they can visualize the events that transpired. Because many people are visual in nature, having such a legal video on hand can bring an additional emphasis to the case that would otherwise be difficult to replicate. A video can also be a wonderful marketing tool. Every business, a legal firm included, wants to build up their client base. It is how the business is grown. For example, a business needs to replace each person that no longer needs their services with another client that does need the services they offer. In many instances, however, it can be difficult to instill that personal touch via a website. In spite of uploading bios of each person on the legal team, as well as pictures, in many cases they just do not have the impact that a video brings to the website. By using a short and simple video format in which each attorney explains their specialty and welcomes clients to the law firm, visitors to the website can easily see the mannerisms and tone of voice that is used. This gives a potential client the ability to feel like they know the lawyer on a more personal level.